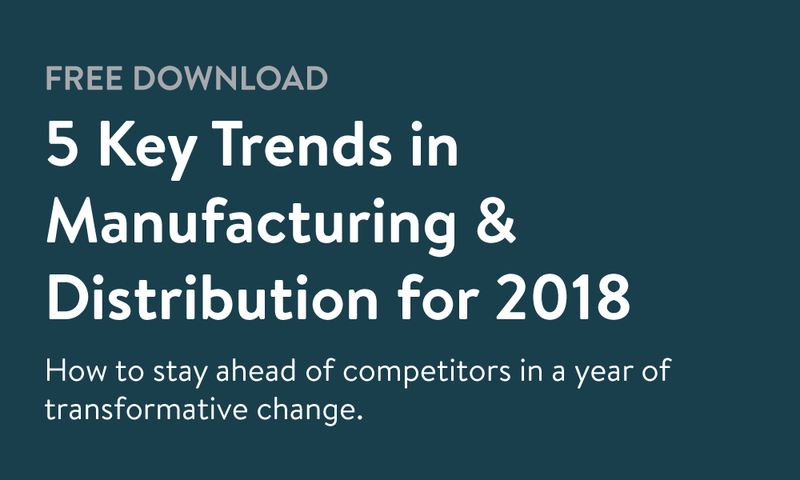 In the world of B2B buying and selling, 2018 is the year digital technology becomes not just necessary, but second nature to manufacturers and distributors. 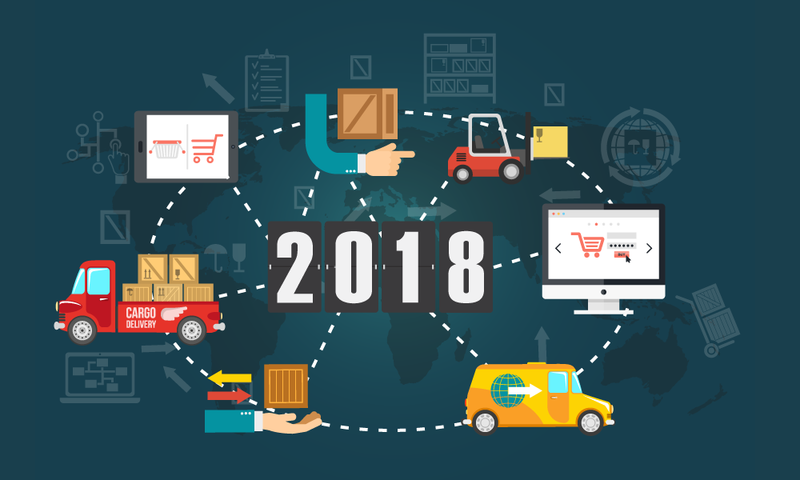 From trade shows to online ordering, are the 5 key trends that will shape B2B sales in manufacturing & distribution this year. What your biggest business focus should be on in 2018. B2B eCommerce: mobile, SaaS, and profitability. How trade shows are changing and evolving this year.